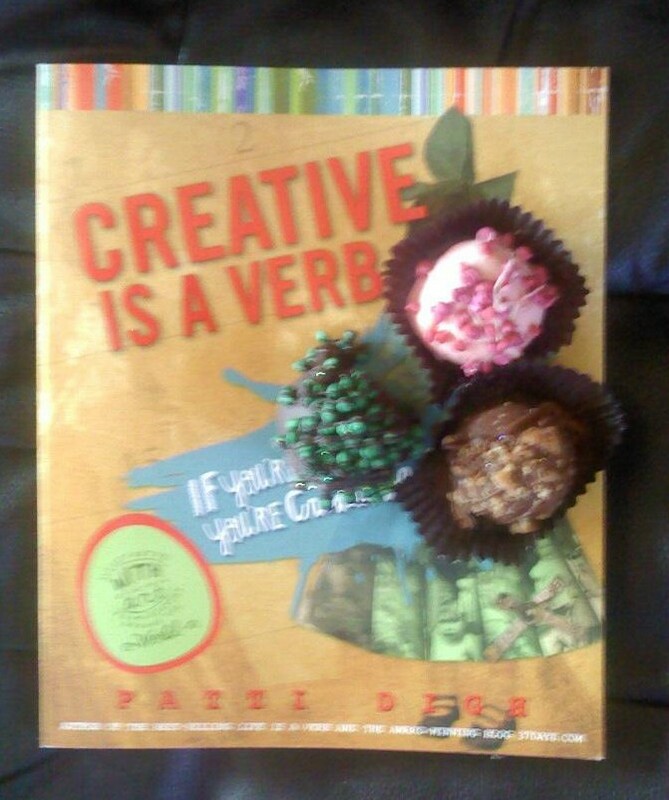 This is how I am spending my birthday – reading my new book-“Creative is a verb” – ( I love this woman’s books !!! ) and…. chocolate- nice- beautifully decorated-delicious chocolate- from the Chubby Chipmunk (in SD). Got calls from lots of friends- and best of all – both of my kids. How blessed I am.. This entry was posted on October 10, 2010 by dakotablessings. It was filed under Uncategorized . GREAT photo—looks like your birthday was FUN–did you eat all three of those truffles today??? ?